Apo, which means "ancestor", is flat-topped mountain with three peaks and is capped by a 500-metre-wide (1,600 ft) volcanic crater containing a small crater lake. The date of its most recent eruption is unknown, and none are verified in historical times. 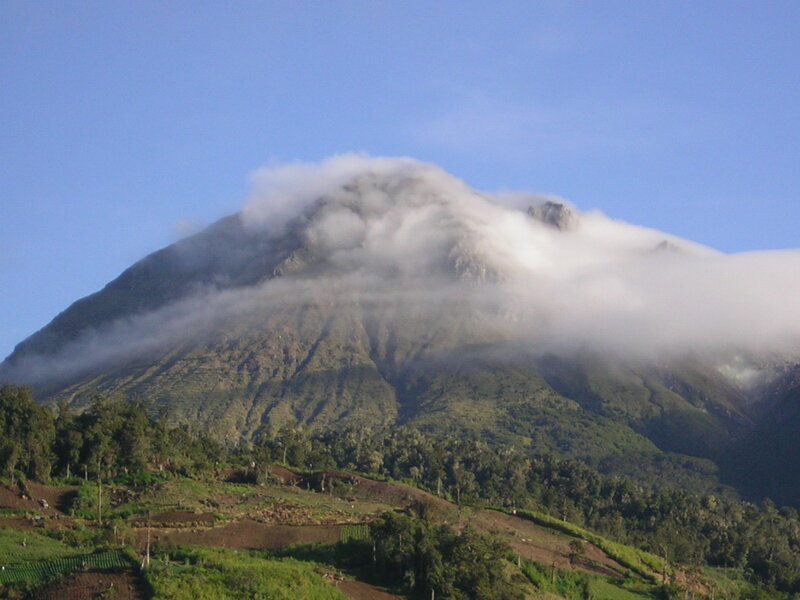 The volcano is one of the most popular climbing destinations in the Philippines with the summit, on the average, takes two days to reach. The first recorded climb was on October 10, 1880, by a party led by Joaquin Rajal, then Spanish governor of Davao. On May 9, 1936, Mount Apo was declared a national park with Proclamation no. 59 by President Manuel L. Quezon, followed by Proclamation no. 35 of May 8, 1966 then Proclamation no. 882 of September 24, 1996. On February 3, 2004, the approval of Republic Act no. 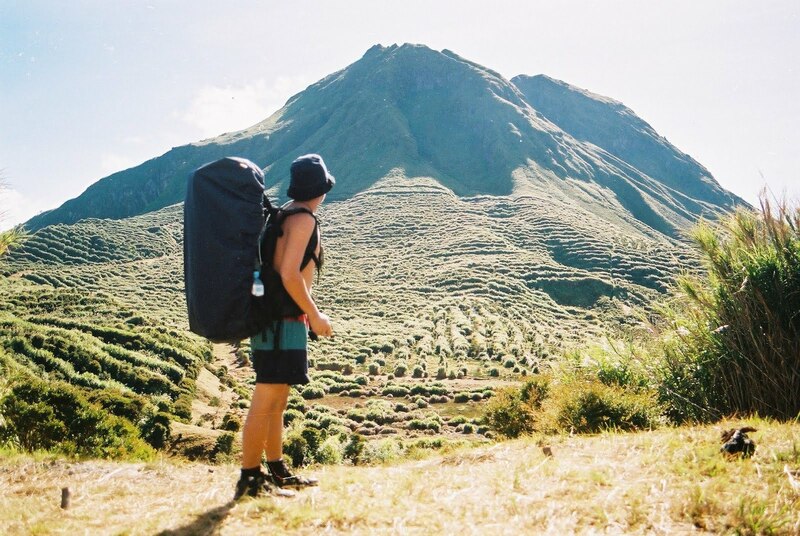 9237 established Mount Apo as a protected area under the category of natural park with an area of 54,974.87 hectares (135,845.9 acres); with two peripheral areas of 2,571.73 hectares (6,354.9 acres) and 6,506.40 hectares (16,077.7 acres) as buffer zones, provided for its management and for other purposes. Although a declared a Natural Park, the current climbing trails are littered with rubbish by irresponsible climbers, opening paths for soil erosion across the already denuded mountain sides. Some mountain and social climbing groups conduct climbs after the Holy Week/Easter, the peak climbing season, to clean the affected areas. The Department of Environment and Natural Resources (DENR) submitted Mount Apo on December 12, 2009 for inclusion in the UNESCO world heritage list. The mountain is considered by DENR as the center of endemism in Mindanao. It has one of the highest land-based biological diversity in terms of flora and fauna per unit area. It has three distinct forest formations, from lowland tropical rainforest, to mid-mountain forests, and finally to high mountain forests. A portion of the eastern slopes are also within the scope of the UNESCO Hydrology Environment Life and Policy (HELP) Network. The Davao HELP Network is focused on building collaboration among watershed stakeholders. The mountain is home to over 272 bird species, 111 of which are endemic to the area. It is also home to one of the world's largest eagles, the Philippine Eagle, which is the country’s national bird. Fruits like durian, the king of fruits, grow abundantly in Mt. Apo. Mount Apo is an excellent source of geothermal energy. Located in Barangay Ilomavis, Kidapawan City, North Cotabato is the Mindanao Geothermal Production Field with a power output of 106 MW, currently the only power plant of its kind in Mindanao. The Philippine National Oil Company geothermal plant supplies electricity to Kidapawan and its neighboring provinces, its completion boosted the city's economy. 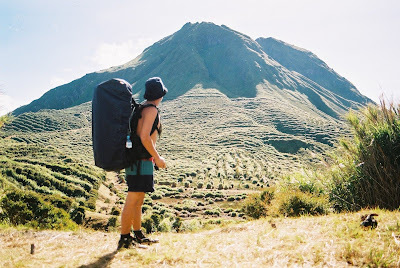 Six indigenous peoples - Manobos, Bagobo, Ubos, Atas, K’Iagans and the Tagacaolo consider Mt. Apo as their ancestral domain and their home. These tribes have lived since time immemorial, around the mountain that they also consider as sacred ground, their place of worship and burial ground of Apo Sandawa, their great forefather. A number of genealogies of known Lumad leaders in South Central Mindanao trace their roots to Mt. Apo. For the Lumads, the term Apo was coined from the name of their great grandparent Apo Sandawa. Mt. Apo is the source of their continual supply of food and medicine, their spiritual and cultural way of life. At 2,954 meters (9,692 ft), Mount Apo is the highest mountain in the Philippines. This majestic peak is one of the country's most popular climbing destinations. Several trails lead to the summit, coming from North Cotabato and Davao provinces. Arguably the easiest route to the National Park is through Kidapawan City with an average hike taking 3–4 days roundtrip. In the classification system used by local popular mountaineering website PinoyMountaineer.com, the difficulty of the hike is 7 out of 9. Various sights along the trail include Lake Venado, one of the highest lakes in the Philippines, the solfataras and the old crater near its summit. The mountain may be climbed year-round or one can register and join the city's Summer Climb or the Annual October Trek / Climb.